This week we have added 111,538 new pages to The Archive. We have added one new title – the Witney Express and Oxfordshire and Midland Counties Herald – and updated seven of our existing titles. 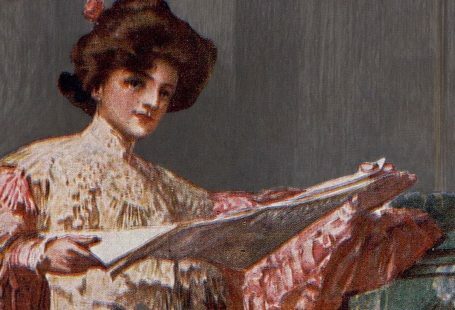 We have added pages to four of our Irish titles, including the incredibly influential Freeman’s Journal, as well as adding to our Liverpool and Dover titles, and also to the Music Hall and Theatre Review. Our new title this week, the Witney Express and Oxfordshire and Midland Counties Herald, covers the mid-Victorian period and gives an account of one of the most murderous individuals of that era, Mary Ann Cotton. Mary Ann Cotton was arrested in West Auckland, County Durham, in 1872 after her stepson, Charles Edward Cotton, was found to have been poisoned by arsenic. During the nineteenth century, arsenic was readily available and could be bought, unregulated, from most grocers. 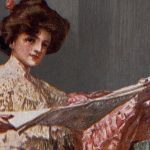 Indeed, arsenic was used as an ingredient for many everyday household objects, from toys to wallpaper, and the population of Victorian England faced a slow death from exposure to it. Mary Ann Cotton’s defense argued that her stepson had been exposed to contaminated wallpaper, or that it was possible that the local chemist had mistaken bismuth powder, used for the treatment of stomach upsets, for arsenic, whilst he was busy chatting to another customer. Such mistakes were, unfortunately, not uncommon. 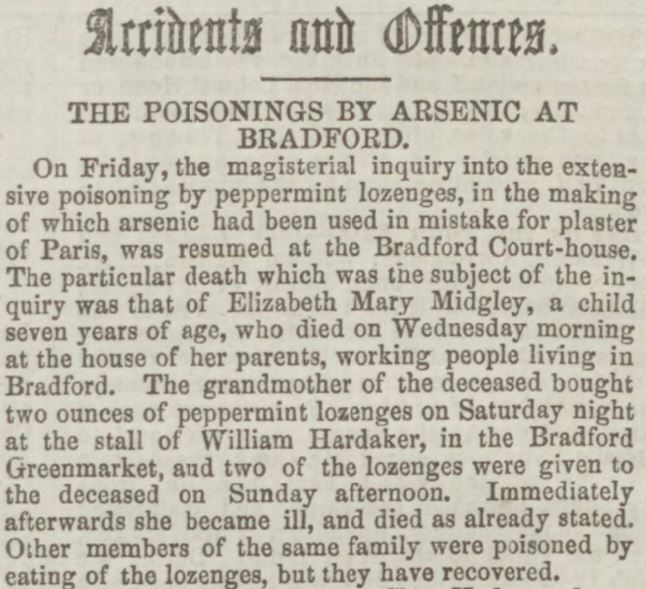 The Bradford sweet poisoning incident of 1858 saw at least fifteen people die when they ate peppermint lozenges which had been accidentally mixed with arsenic, instead of plaster of Paris. However, it soon became apparent that Charles Edward Cotton was not the victim of some fluke accident. 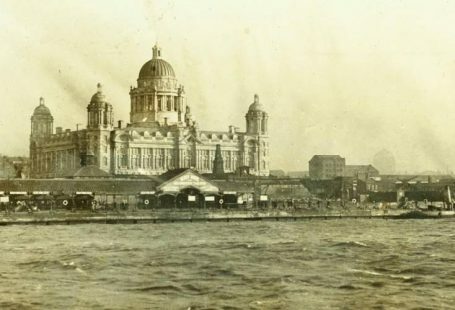 His stepmother was under suspicion of killing at least twenty people, many of whom had died of gastric fever, symptoms akin to those of arsenic poisoning. It was reported that Mary Ann Cotton ‘had poisoned wholesale those who ought to have been most dear to her,’ including three out of her four husbands and eleven out of her thirteen children. Her motive? The insurance policies she had taken out on her relatives. Although it was impossible to prove whether she had killed twenty people, due to difficulties in locating bodies in churchyards where the place of interment was not often recorded, Mary Ann Cotton was hanged for the murder of her stepson in 1873. Walking to the gallows, ‘ghastly pale with a firm step, praying audibly and earnestly, with her eyes uplifted,’ she never confessed to the crimes. You can read an account of her execution in the Witney Express and Oxfordshire and Midland Counties Herald here. This week we have updated some of our recently added titles. You can learn more about each of the titles we have added to this week by clicking on their names. On each paper’s title page, you can read a FREE sample issue, learn more about our current holdings, and our plans for digitisation.